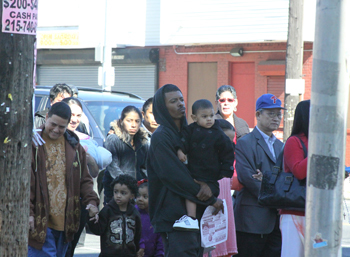 The Redemptorists » PHOTOS: ¡Que viva la Virgen de Guadalupe! 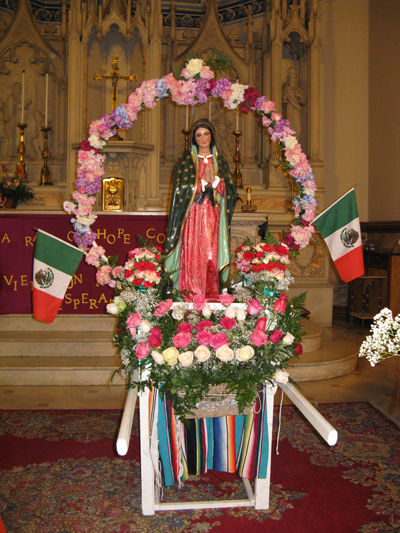 Earlier this week, thousands of people crowded into several Redemptorist parishes throughout the U.S. Northeast to celebrate Our Lady of Guadalupe, patroness of the Americas. Here are a few photos and videos from the celebrations. Check back here later this week as we’ll update this post with more photos as they become available. More from the Baltimore Catholic Review. 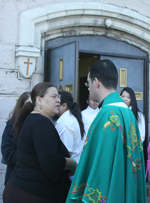 Photos & video courtesy, Fr. Richard Bennett, C.Ss.R.